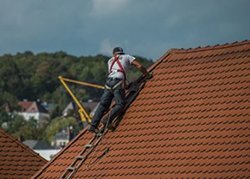 Those Roofers work throughout Kerry and understand perfectly that making the right choice when replacing or repairing a roof is vital as there are many important factors to be considered. We can help you make the right choice. 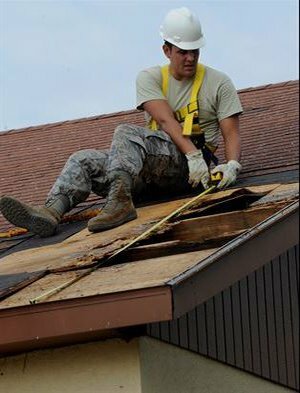 We provide emergency roofing repair day or night, right across the Kerry. 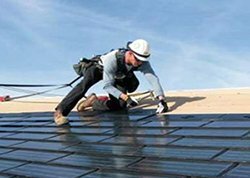 We are flat roofing contractors and specialise in repair, installation and replacement of all types of flat roofs in Kerry. 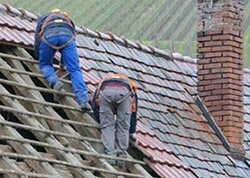 Those Roofers provide a gutter repairs and maintenance service to customers throughout Kerry.